Quick in span yet long on style and playability. 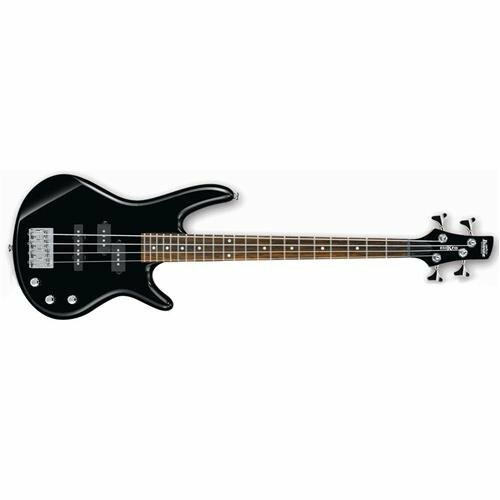 The Ibanez GSRM20L Mikro Left-Handed bass is a short-scale musical instrument along with wallet-friendly pricing. 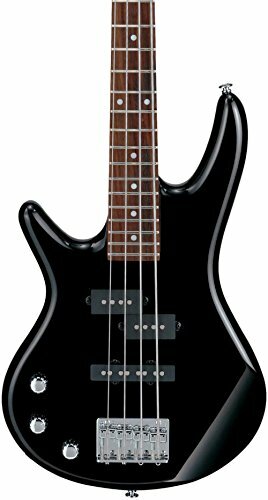 Boasting a basswood body system and maple neck along with rosewood fretboard, the GSRM20L Mikro is best for left-handed gamers and pupils on a spending plan which need a compact bass or the convenience from a much shorter range. 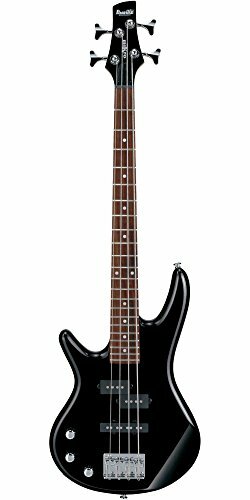 The GSRM20L Mikro gives tonal adaptability along with its own solitary- and split-coil STD picks up. Scenario marketed separately.